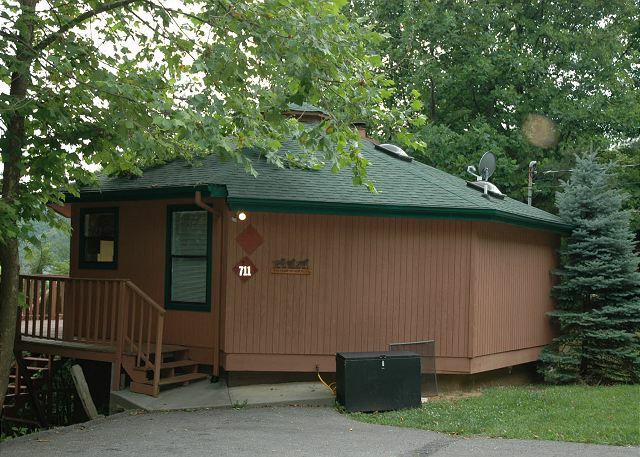 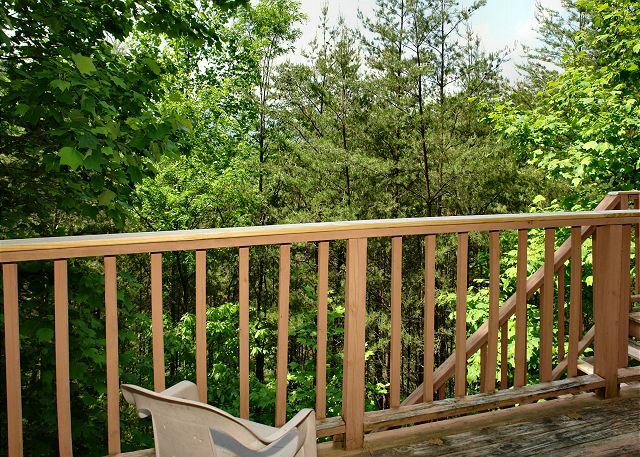 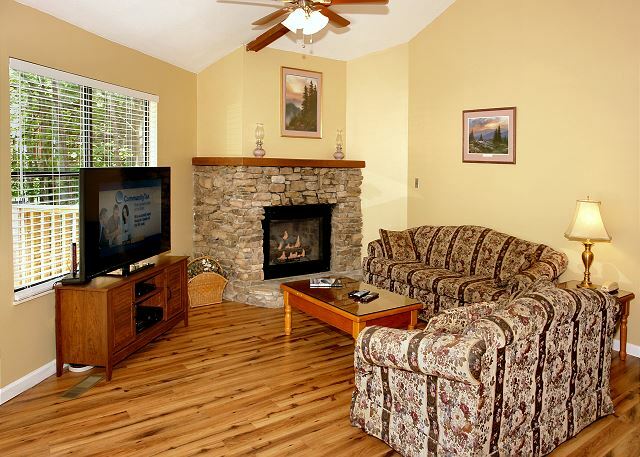 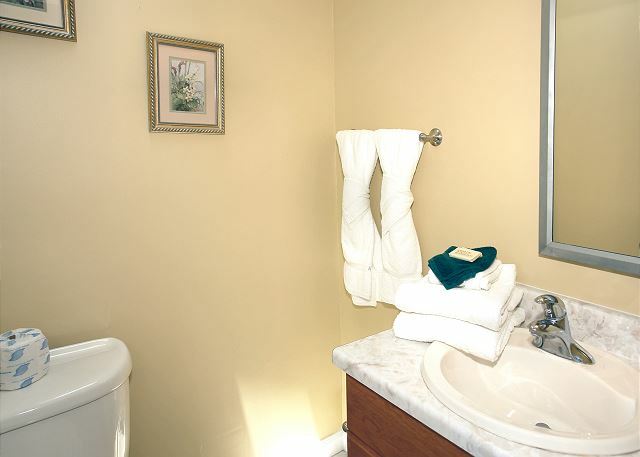 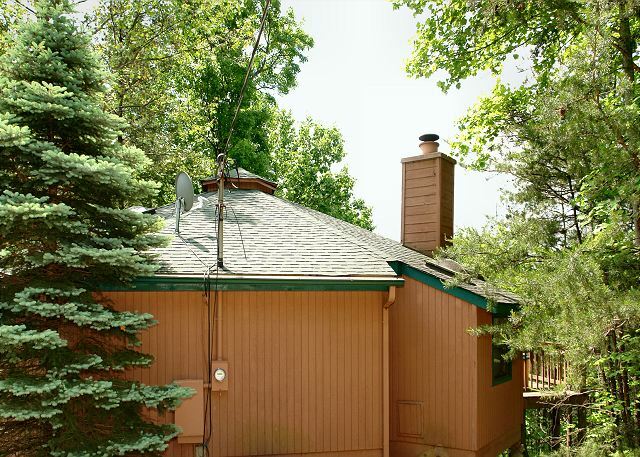 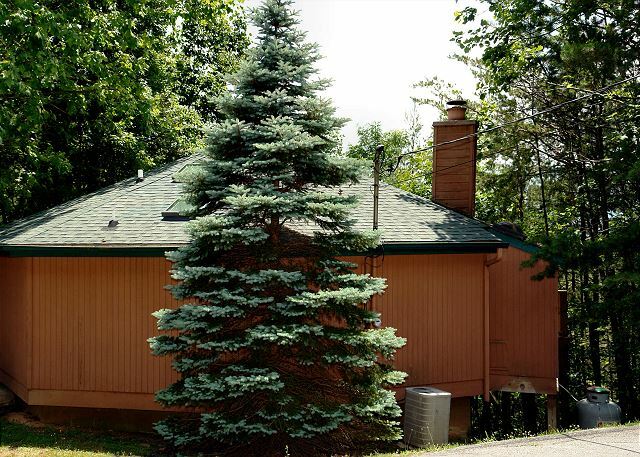 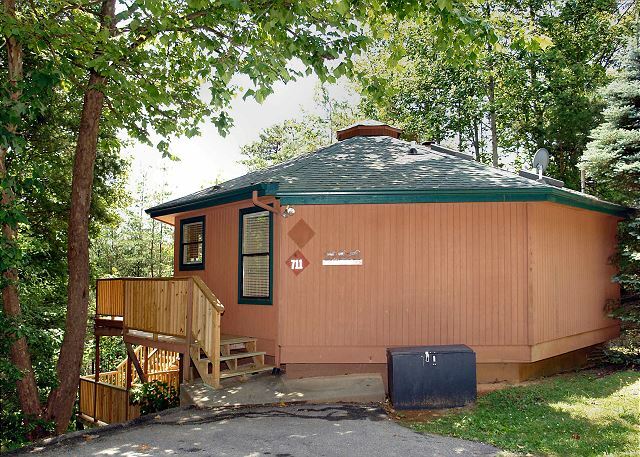 This cozy two bedroom, one and a half bath chalet is nestled in Gatlinburg, minutes from the downtown area. 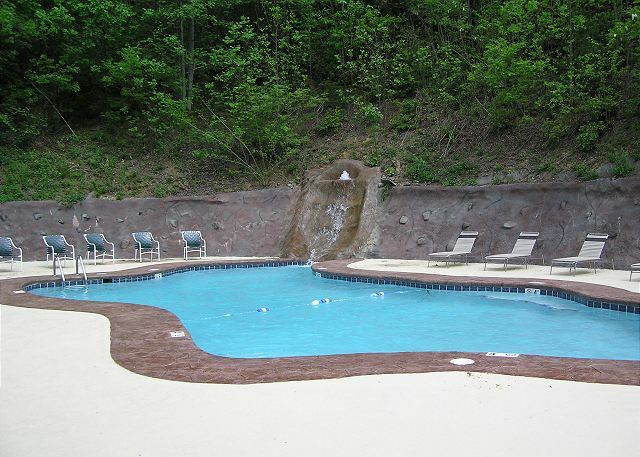 If you are a family on a budget this is perfect for you, as you can enjoy all the amenities at a price you can afford. 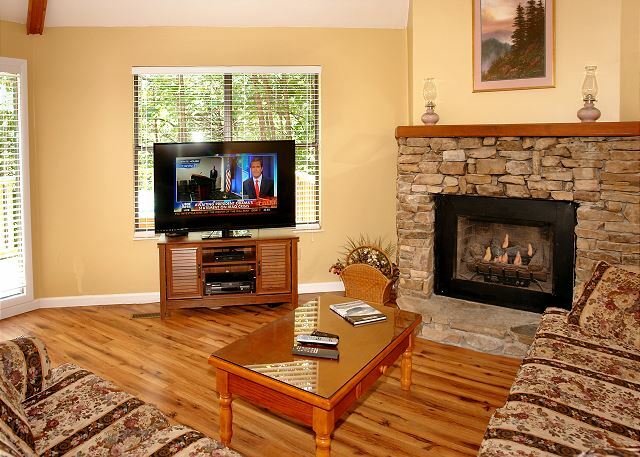 In season you can enjoy the use of the resort pool, or for those cold nights you will enjoy snuggling up beside the fireplace. 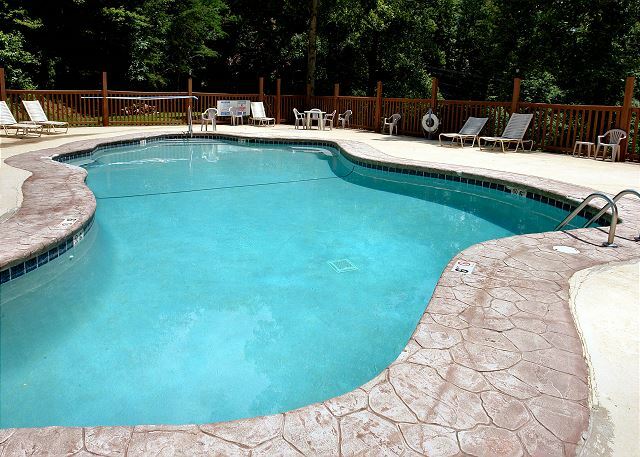 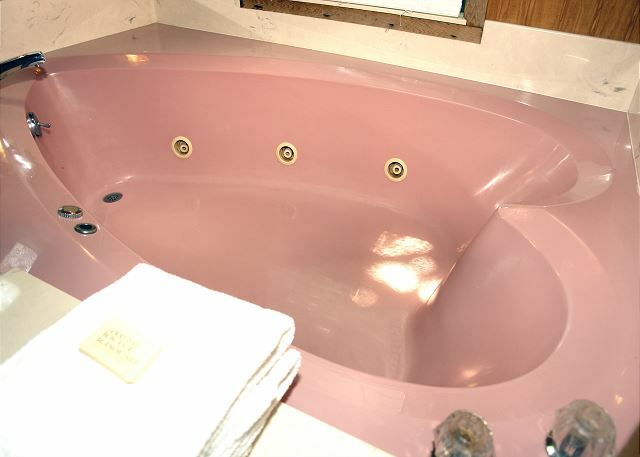 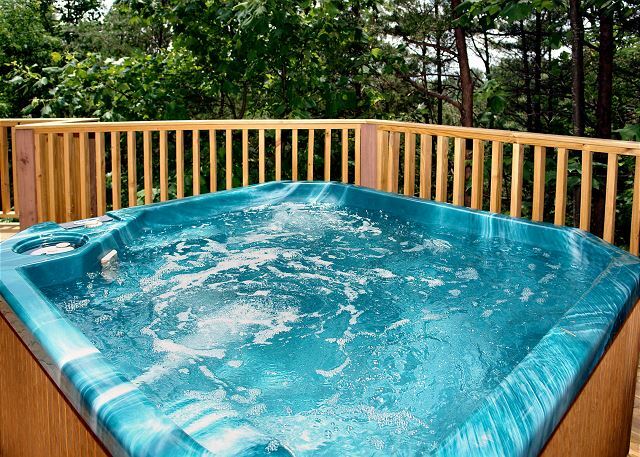 Take in the beautiful view from the hot tub on your deck, or spend some time relaxing in your heart-shaped jacuzzi. 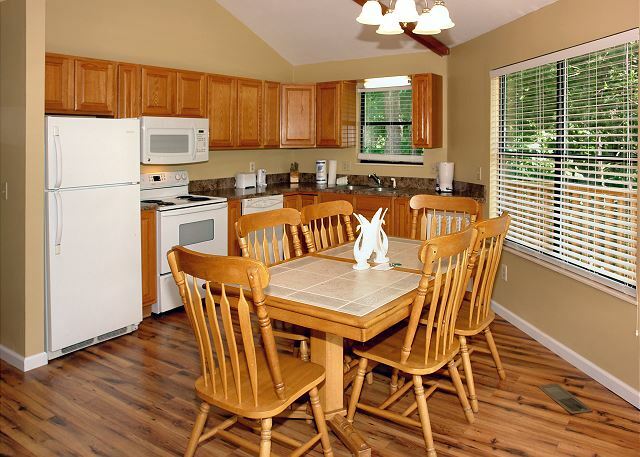 This cabin is pet friendly, so you won't have to leave your 4-legged friend out of the excitement! 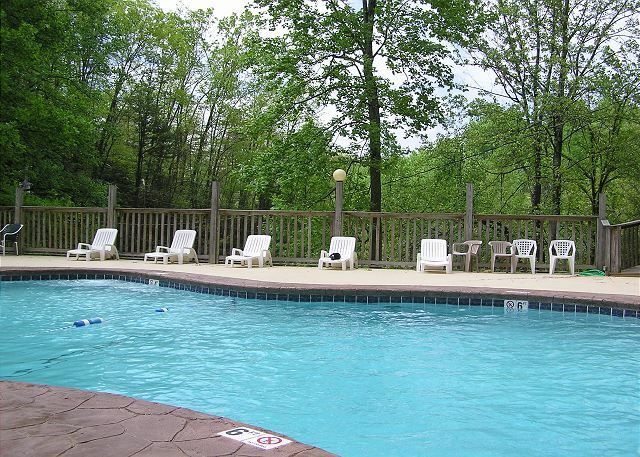 Register Pets (small house-trained dogs 45 lb or less) for $75 pet fee each at time of booking/arrival. 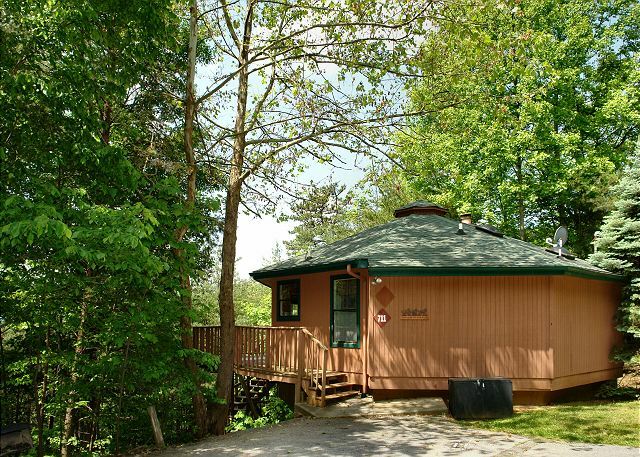 Bring your family to the Smokies and make Mountain Memory you won't soon forget! 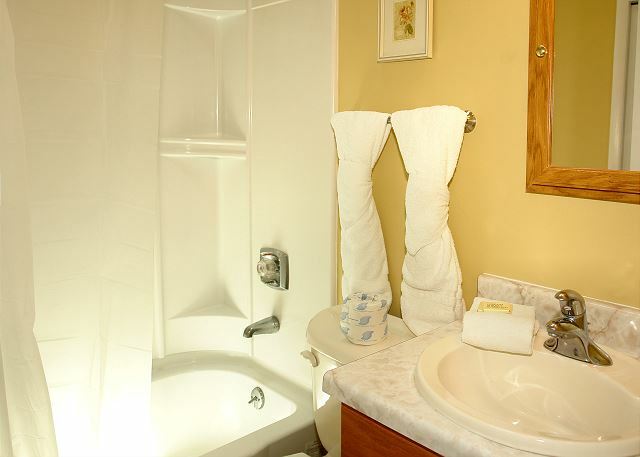 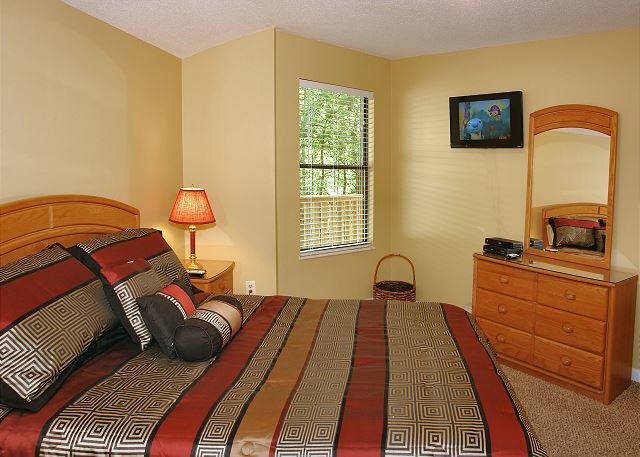 Price is based on 4 adults, each additional adult is $12.50 per night.